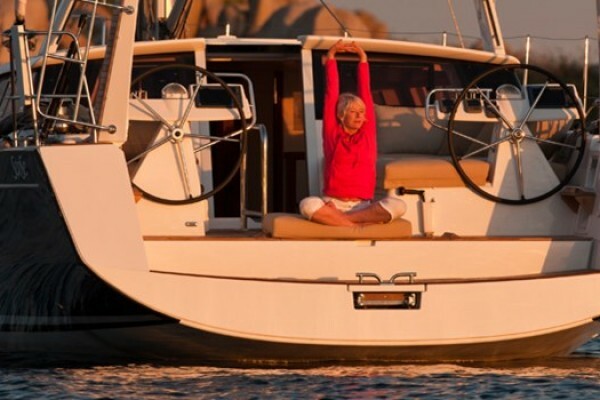 Buying a boat from Ancasta International Boat Sales is a dream come true. Our dedication to providing you with a truly unrivalled level of service has led us to carefully select partners that ensure your dream continues each and every time you step aboard. Whether this is your first boat, next boat, or the last of many we’re confident that our approved partners can enhance your boating life. Contact your local Ancasta office for more details about any of the service partners below. 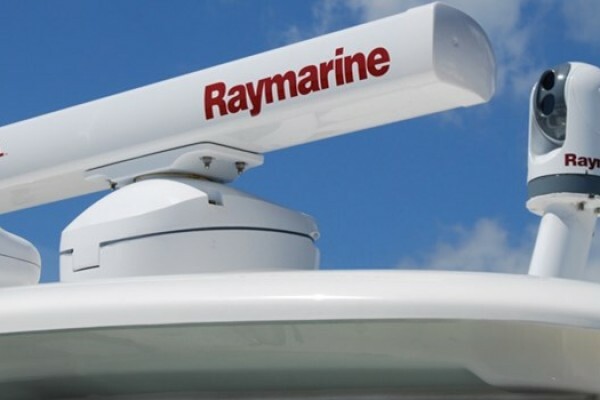 Marine electronics support in collaboration with Raymarine. 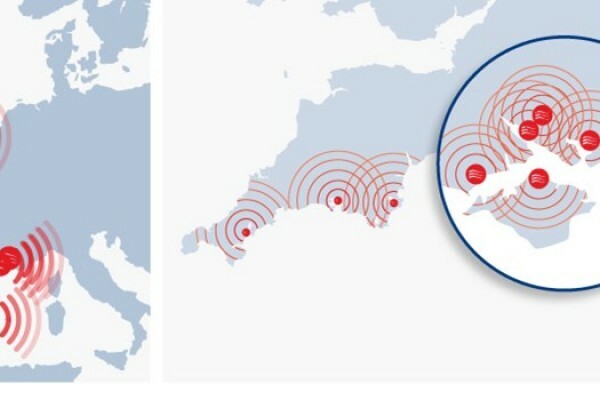 We work with a range of marine insurance providers to make sure your vessel is fully covered. 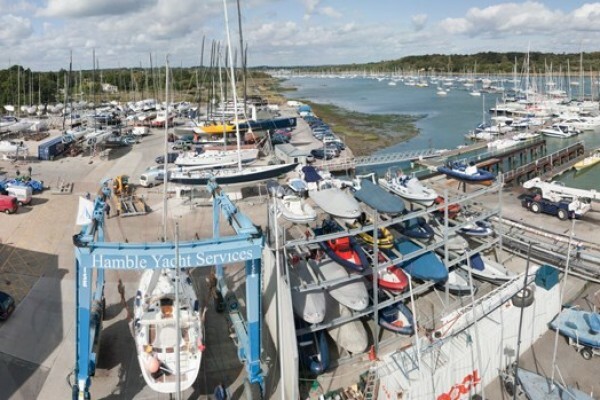 Hamble Yacht Services Refit & Repairs provides Ancasta customers with a fully comprehensive range of boat yard services. Get up to 4 months FREE Sea Start cover with Ancasata. 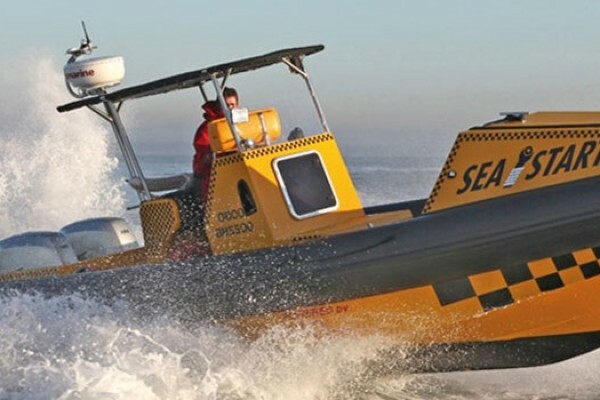 Find out about our boat branding services. 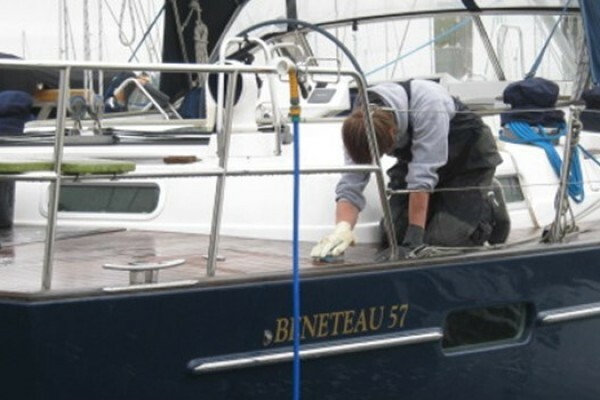 Keep your boat clean and ship shape with our recommended boat valeting services. 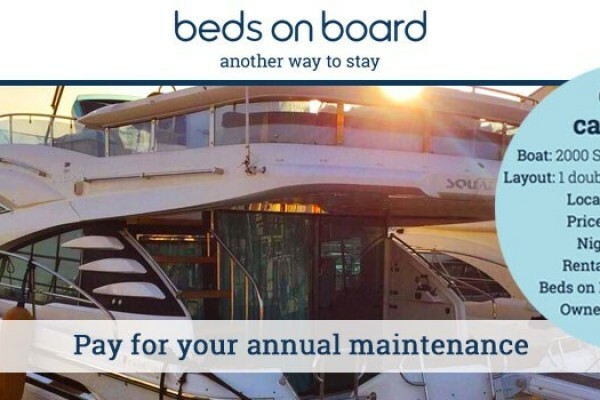 Rent your boat with Beds on Board to help offset some of the costs of ownership. 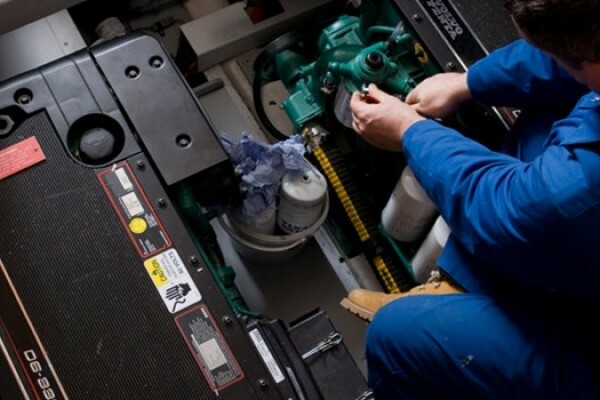 Keep your boat running smoothly with the help of Hamble Yacht Services Refit and Repair. 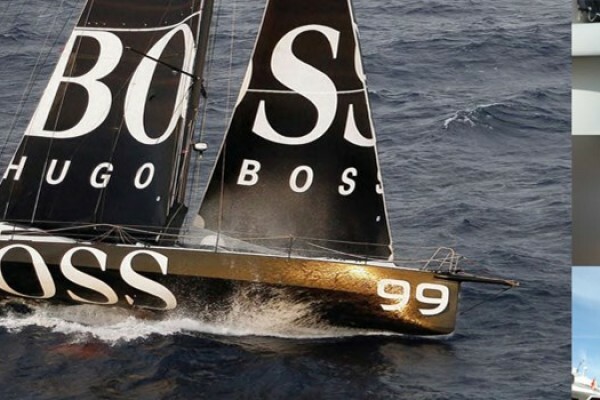 Get yourself and your crew kitted out in the latest marine clothing. Find the perfect location to keep you boat safe and sound.